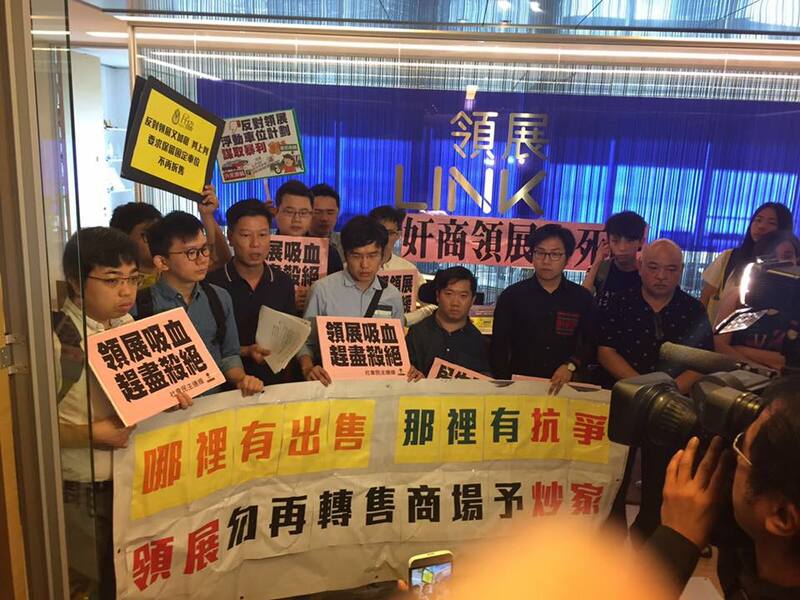 Pan-democratic groups and organisations including the Labour Party and the League of Social Democrats protested at the real estate investment trust Link REIT’s Kwun Tong headquarters on Tuesday. They demanded that the trust stop raising rents and stop outsourcing market management to other companies. They also urged the company not to sell its property to speculators and asked to see the trust’s Chief Executive Officer George Hongchoy. 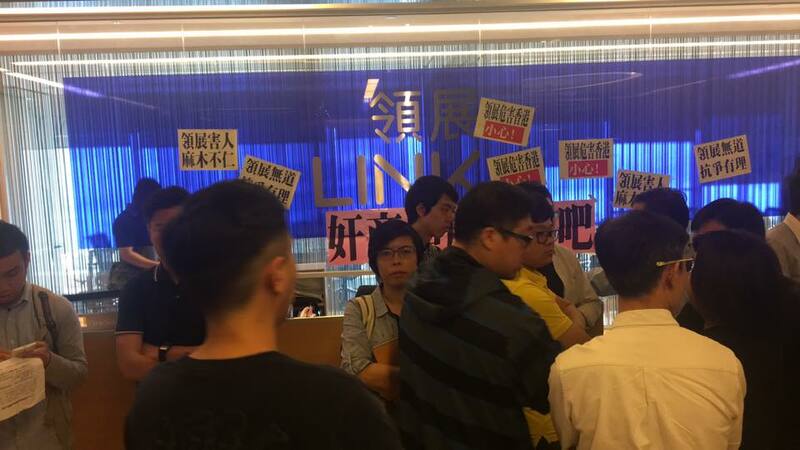 Protest at Link REIT headquarters. Photo: Au Nok-hin via Facebook. 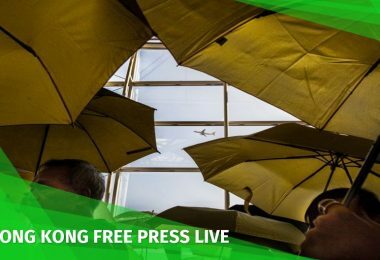 The investment trust has attracted controversy in recent months after it announced that it was outsourcing Cheung Fat Market management to Uni-China (Market) Management Limited, leading to a week-long strike initiated by stallholders against the prospect of exorbitant rents. The stallholders were then told to vacate the market so that renovation works can be conducted in early April. 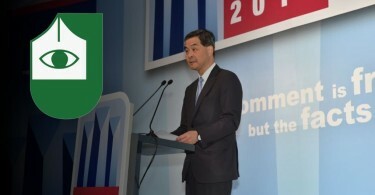 However, Link told Ming Pao that it had confidence in the companies that it outsourced market management to and that there was “improvement on environment and service, as well as variety of goods – and food prices are also very attractive, leading to a rise in degree of satisfaction. Link has also attracted criticism by changing the monthly rental system of its parking lots from a set number of monthly parking spaces to an altering number of monthly spaces and raising parking rates by 8 per cent. 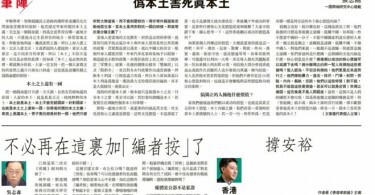 It told Ming Pao the rise was to cover the costs of electricity, staff, as well as maintenance.